You may have seen or heard about National Geographic’s powerful documentary “Before the Flood”, hosted by Leonardo DiCaprio who steps into the role of scientist/journalist to reveal the global threat of climate change. One of the segments focuses on rainforests that are being destroyed at an alarming rate by the palm oil industry, releasing huge amounts of carbon into the atmosphere. Whether forests around the world are being destroyed intentionally for manufacturing purposes or destroyed by nature itself, more and more people are becoming aware that depleting forests becomes a threat to our planet, and therefore making “green” choices inside our own homes to help combat this global crisis. One of the steps we can take in contributing to this cause is choosing eco-friendly flooring over wood. General contractors in Las Vegas are seeing more movement towards the goal of introducing flooring products to customers who wish to contribute to helping our environment. There was a time when the term “eco-friendly” meant something good, but visually probably dull or boring. However today’s designers have changed that stereotype by striving to satisfy eco-friendly customers with a wide variety beautiful designs to choose from! Although there are other products out on the market that replicate wood such as tiles and laminates, we would like to focus on two of the products that are favored by Eco-Pro Planet flooring solutions here in Las Vegas. One of the eco-friendly solutions for flooring installation in Las Vegas we would like to recommend is bamboo flooring. With bamboo, there is no need to fell vast areas of forests and jungles to obtain timber. Instead, bamboo is harvested from massive groves throughout Asia where it grows in abundance and regenerates itself to maturity within only 3-5 years. When bamboo is growing, it generates 35 % more oxygen than other trees! Bamboo flooring offers many different styles to compliment your home design. 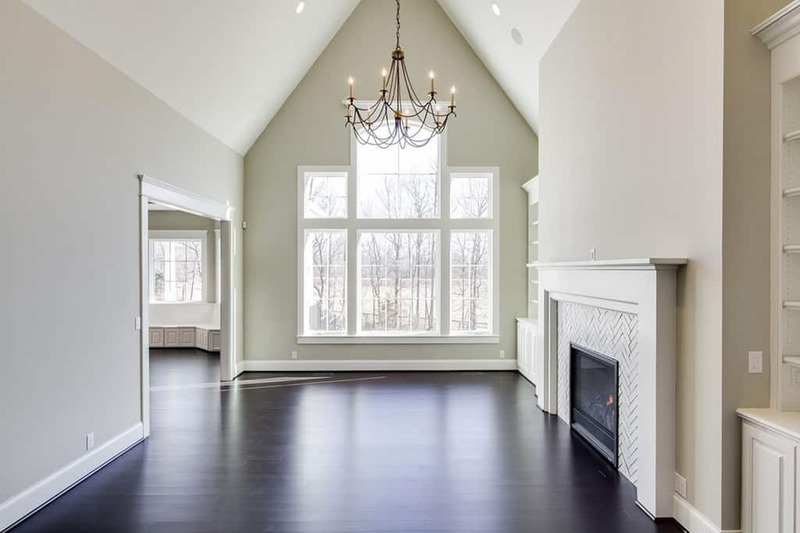 This exquisite flooring is very dependable and is known to surpass some of the more common hardwood floors when it comes to strength and durability, as it has even stronger structure than steel. It has many similar visual characteristics to hardwood, as the way it is milled allows for it to be formed into planks much like hardwood floors. Cleaning bamboo is also eco-friendly as it only needs to be maintained by simply vacuuming and a mop with warm water. There is no need for any chemical cleaners with bamboo. Bamboo flooring can last up to 50 years or more with proper care and can be refinished for a refreshed look. Bamboo flooring is guaranteed to increase the value of your home and will hold up in any environment as long as it is properly acclimated. Your Las Vegas contractor will explain the simple acclimation process when you are ready to install your new bamboo flooring! As more and more consumers lean towards making “green” home renovation improvements, home remodeling in Las Vegas is seeing more vinyl flooring installations. Vinyl flooring has become favored in that with virgin PVC vinyl, it has proven to be the most practical and environment-friendly alternative solution to hardwood floor. Like bamboo, there is no need to fell vast areas of forests and jungles. Vinyl has many other attributes, such as the product can be installed almost anywhere in the home. 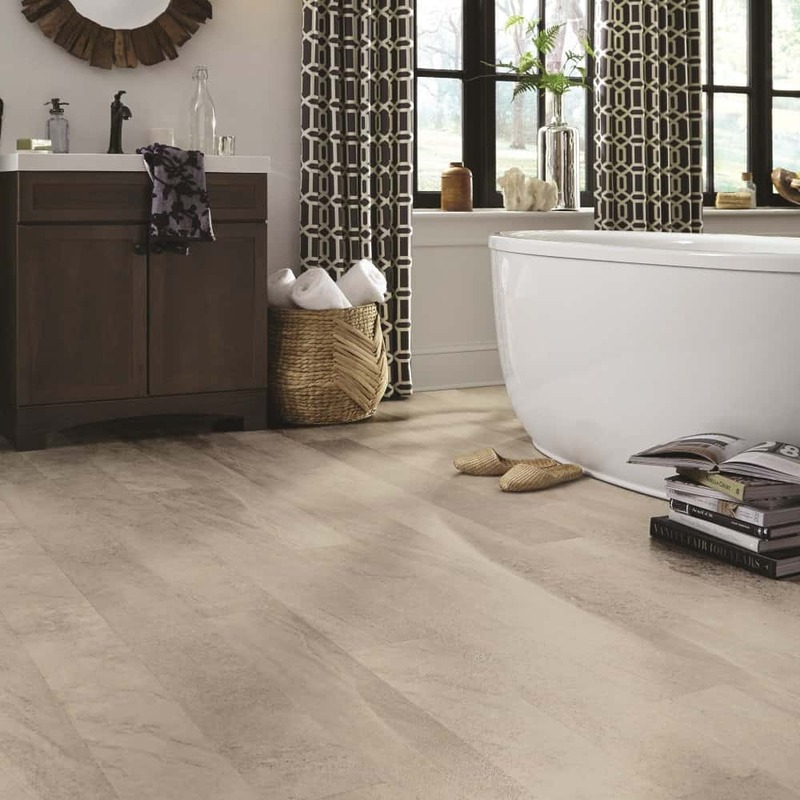 Vinyl is the most favored choice in the bathroom, laundry, and kitchen areas as it is 100% waterproof with non-slip properties. Vinyl is known for its comfort and durability for more high traffic areas in the home. It is sound absorbing, helping to reduce noise in multi-level homes as well as homes with young children and pets. 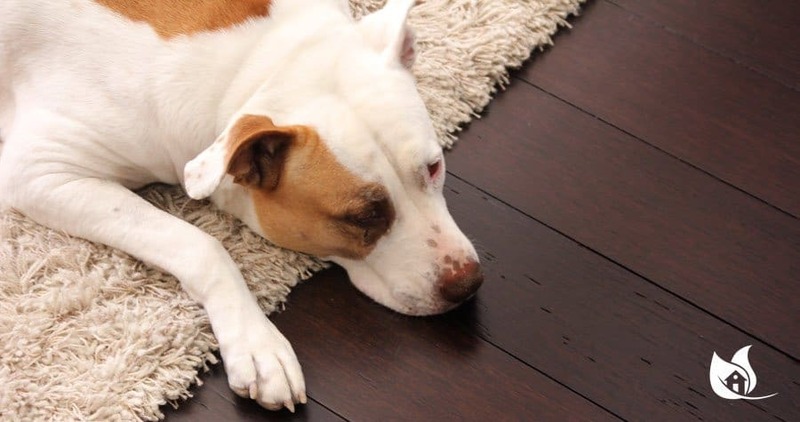 The comfort, low maintenance and scratch resistant qualities are an extra bonus when it comes to pets. Vinyl is very easy to clean and should you be installing on your own, it is one of the more easier/faster installations for flooring products. Vinyl can cost as little as 50c per SF, and even with it’s higher-end premium vinyl at $10 per SF, it is still less expensive than other premium flooring options. General construction Las Vegas is trending more and more towards eco-friendly materials. Going green can have a significant impact on our planet and on our lives. GI Construction is honored to be working with Eco-Pro Planet as we share their mission to create a safe and healthy environment for our future.